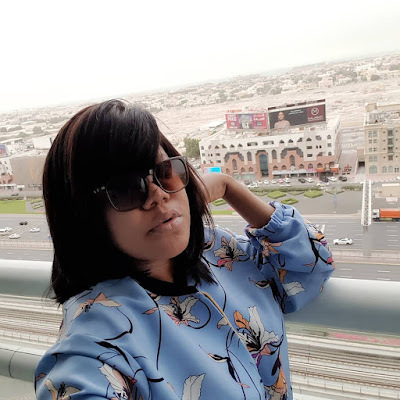 Toyin Abraham and rumoured Fiance Kolawole Ajeyemi step out in matching outfits in Dubai! 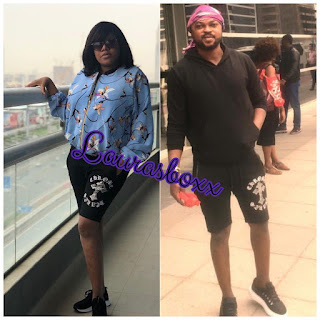 According to reports,these two Nollywood stars are together,engaged and expecting their first child together.. They are however keeping it hush hush due to Toyin's history with dating people in the same industry. The two lovebrirds are presently in Dubai but they have avoided posting pictures together nor confirming any rumours. Which kind of proves that they are indeed together and that the rumours may very well be true! Here's wishing the couple lots of love and a stress free arrival of their little one..